In what must come as a shock announcement to precisely no-one, I’ve confirmed on CZ38 that I will be standing as a candidate in the 9th Council of Stellar Management election. I sincerely hope you will consider adding me to your ballot in April. I didn’t want to announce quite so quickly but my hand has been forced by more and more people asking when I will be starting to interview candidates. This is something that is simply impossible for me to do due to standing as a candidate myself – there is a clear conflict of interest there. I do hope someone else considers taking up the challenge of interviewing all the candidates however and if I can help with this in any way, I would be happy to. As to what I bring to the position and what I hope to achieve, I will be detailing this both here on CZ and on Jita Park in the coming week. Briefly however, I care about Eve Online deeply and I think the CSM process is something that can be used as an inherent part of improving New Eden for everyone. I have spent quite literally hundreds of hours over the past 12 months promoting the CSM as a body whether it be the CSM8 Election Interviews or the monthly CSM8 variants I have carried out since then. The CSM is a player-advocacy group and as such, it is vitally important that CSM9 communicates clearly and frequently with the player base. CSM8 has done a better job than any previous CSM in keeping up regular communication with players, particularly through Ripard Teg and Ali Aras. Unfortunately, Ripard is not standing as an incumbent for CSM9 and I believe I have proven myself to be someone who will do his upmost to inform the player base of what CSM9 is doing throughout the year. I am also keen to see improvements in the area of space I spend most of my time in – 0.0. There are many issues here that must be addressed for the future health of the game – sovereignty, null sec industry, player owned stations and power projection all need to be looked at with some urgency. 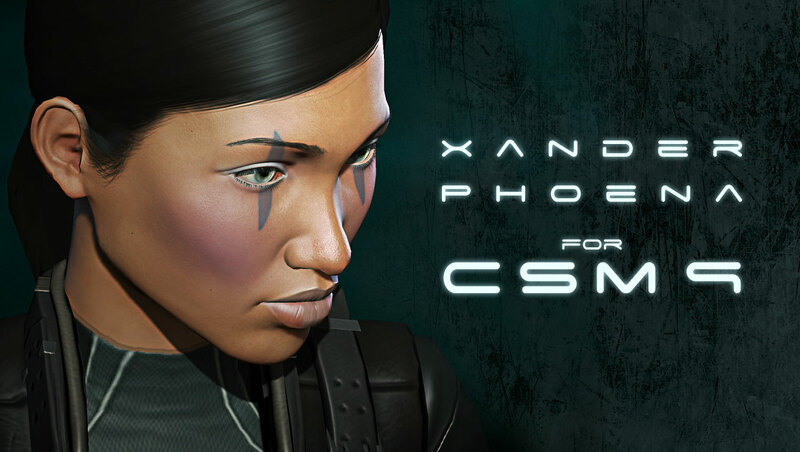 It may be that CCP is already working on these things or has them on the development schedule for CSM9’s tenure but either way, we need some clarification on these matters. I am also very fortunate to have a number of friends in the game and through Crossing Zebras who have areas of expertise that I don’t. I am not an expert on industry, I do not know faction warfare mechanics inside out. Thankfully, I know the gentlemen who do. No-one knows everything about Eve, irrespective of what they tell you. You may come to me with an issue that I don’t feel I can personally answer perfectly straight off the bat but at least I have access to someone who does. 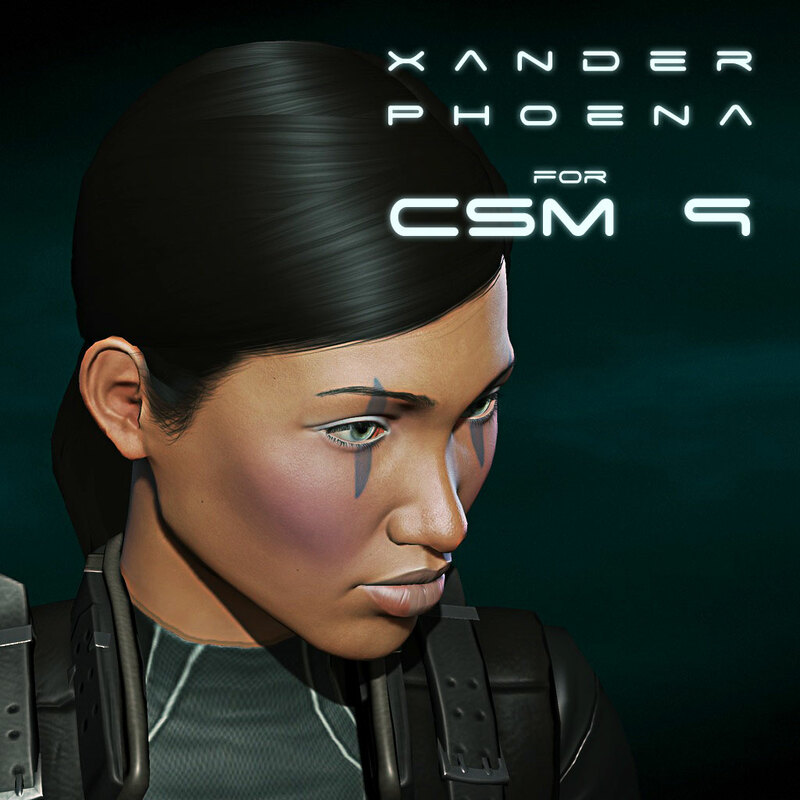 If you want someone on CSM9 who has demonstrably proven he cares about Eve Online, who cares deeply about the CSM as a process and will act as a true membrane between the players and CCP over the coming 12 months, I hope you will consider giving me your vote.